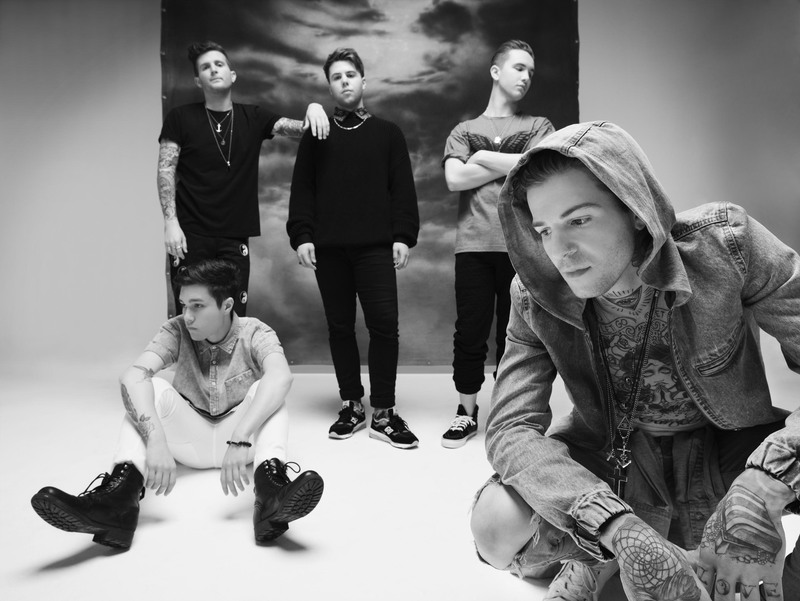 Los Angeles outfit The Neighbourhood announce June & July tour dates following their debut appearance at Central Park’s Summerstage on May 20th, 2014. The band will embark on their summer tour beginning on June 21 in Vancouver and running through July. During the band’s worldwide tour, they unveiled new single “Honest,” part of The Amazing Spider-Man 2 Original Motion Picture Soundtrack (out April 22). You can listen to the track HERE and watch the accompanying lyric video HERE. The film’s epic score was composed by Oscar®- and Grammy-winning composer Hans Zimmer and The Magnificent Six. The Neighbourhood broke out with hit singles “Sweater Weather” and “Afraid” from their debut album I Love You. “Sweater Weather,” which Billboard described as “deeply compelling,” was recently certified double platinum by the RIAA for sales in excess of 2 Million units and had one of the longest runs on the 2013 radio charts. The song was also praised by Rolling Stone, who noted “Layering hasn’t sounded this cool since ‘The Sweater Song.’” Follow up single “Afraid,” praised by Billboard for its “edgy, subtle hooks,” is seeing similar success, currently top 5 at Alternative Radio.